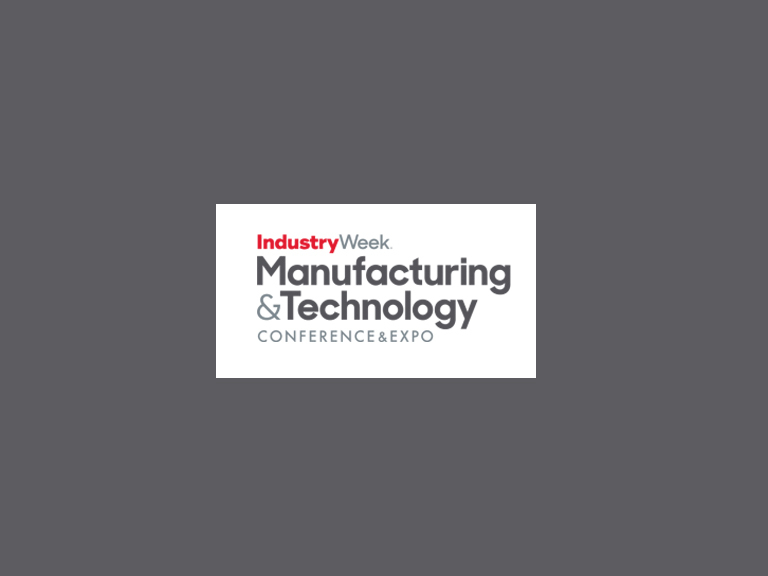 INTEGRIM is proud to be attending as an exhibitor at the 2018 IW Manufacturing & Technology Conference and Expo in Raleigh, NC. at the Raleigh Convention Center on May 8 through 10th, 2018. The M&T expo allows attendees to experience some of today’s most disruptive technologies and industrial products/solutions and innovations first-hand.